The internet is such a weird place, with room for pretty much anything – including fans of a children’s show having a massive public spat, obviously. With all the big stories going on in the world, like the ceasefire announced in Syria or the massive privacy battle between Apple and the FBI, you can be excused for missing the Twitter fight to end all Twitter fights. 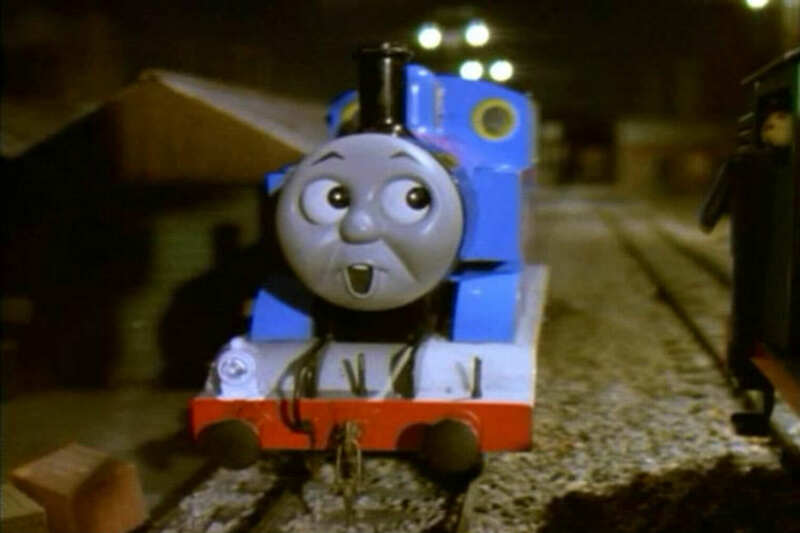 The surreal world of social media has provided something absolutely glorious, as some legit Twitter beef broke out between two rival Thomas the Tank Engine fan accounts on Monday. It appears that @Thomas_Reacts – who tweets reaction shots of Thomas the Tank Engine characters just because – got a bit pissed off with @ThomasReacts_, which it said was stealing jokes. So @Thomas_Reacts started trolling @ThomasReacts_. And then the whole thing escalated from there. @ThomasReacts_ has since deleted its side of the argument, but @Thomas_Reacts refused to back down. @ThomasReacts_ Oh well. Thanks for causing all this publicity for my account ? @Thomas_Reacts Funniest Twitter fight ever! Oh internet, you’ve done it again.